As Shot Show kicks off, Gerber has released their whole 2018 lineup for dealers and fans alike. 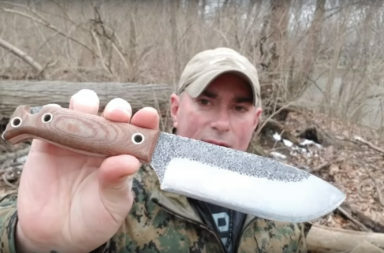 There are tons of different knives and tools in this lineup, and it’s really too much to cover in one article. We focused on a sampling of five new Gerber products in the lineup, but if you want to see them all, you can find those here. Let’s get started. 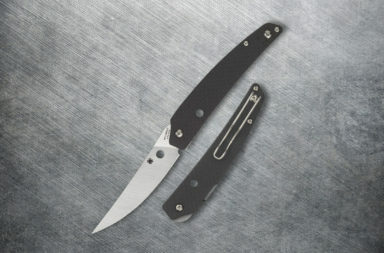 The Gerber Flatiron puts the power of a small cleaver in hand while maintaining the low profile of a pocket knife. 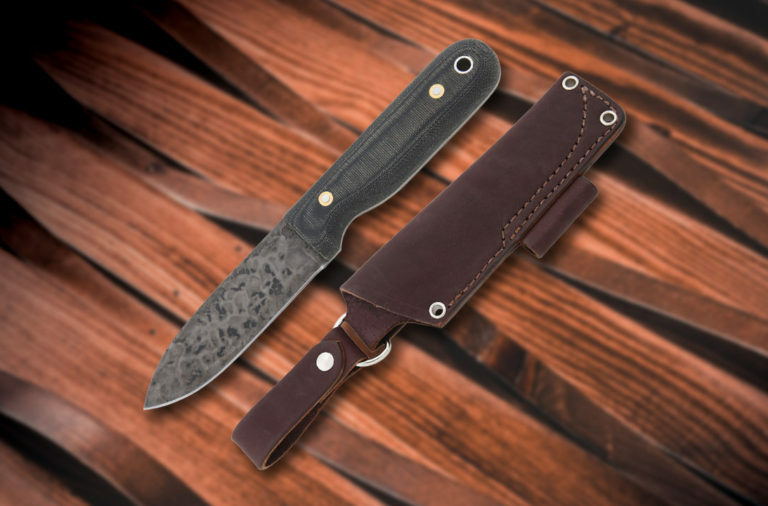 It’s no secret that the folding cleaver’s popularity has been on the rise over the past few years. 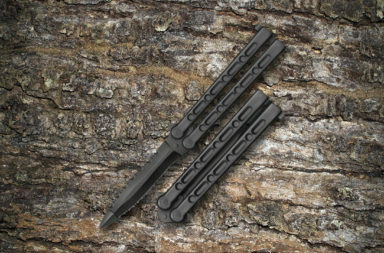 This is due to their thicker spine and inherit strength that’s not found in run-of-the-mill pocket knives. 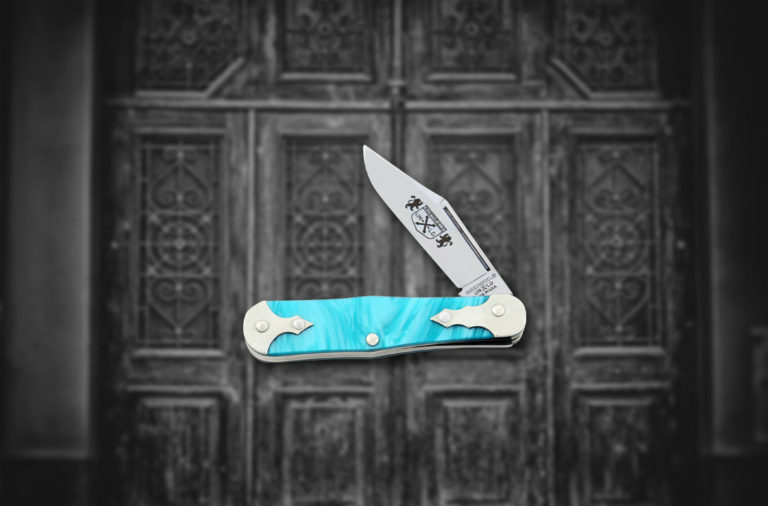 The large 3.8-inch blade provides plenty of cutting power and the framelock mechanism makes sure that your knife stays locked open while in use. When you’re done cutting, the blade folds into a nearly 4.7″ handle that easily fits into your pocket. The Gerber Flatrion is the perfect balance of cutting power and portability. 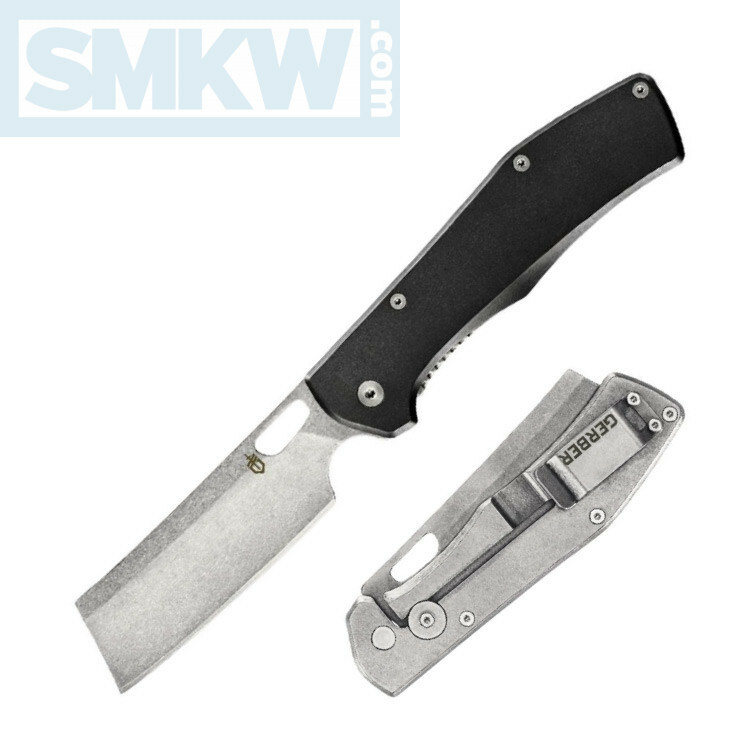 The Gerber Kettlebell folder is a new small and easily concealable knife. This EDC is big enough for daily tasks while being low profile enough to spare your pocket space. This model features a 3.8″ 7Cr17MoV stainless steel blade. 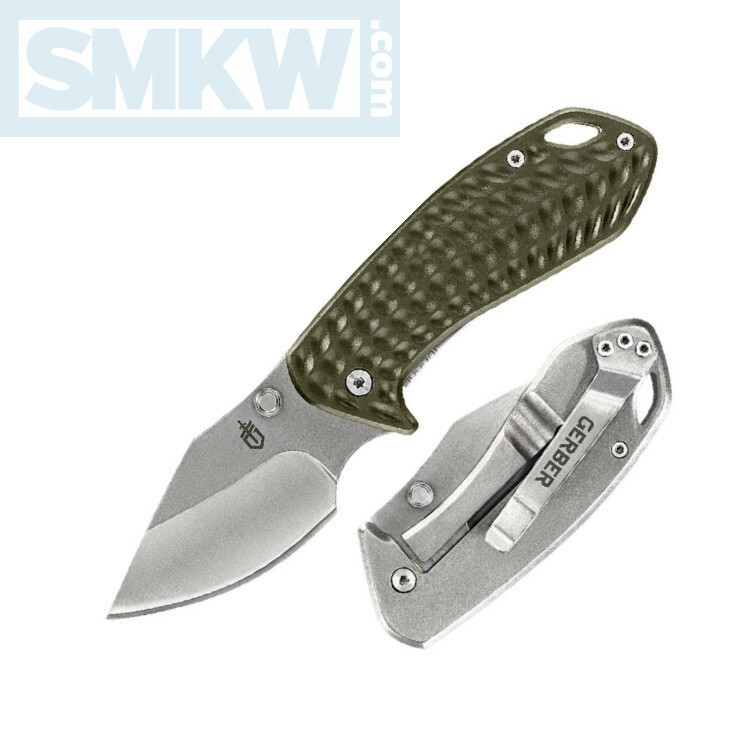 It’s machined aluminum handle is sage green and offers a good balance of grip and aesthetics. 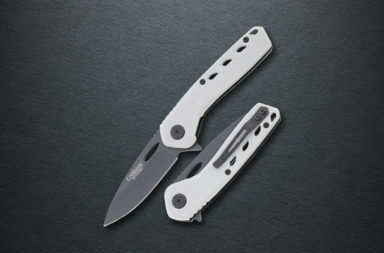 The handle is a bit small, so Gerber added a finger choil for extra grip when trying to control your cuts. 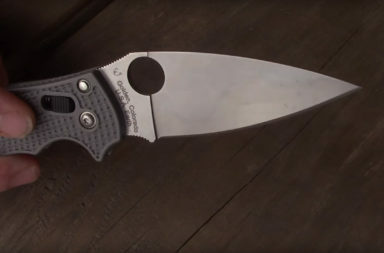 If you’re looking for a small EDC knife, this may be it. 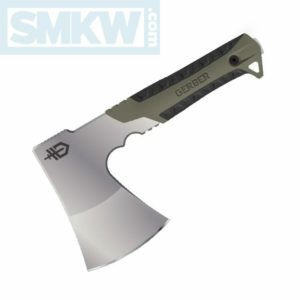 The Gerber Pack Hatchet is a camping and hiking tool that is designed to be slim and compact. 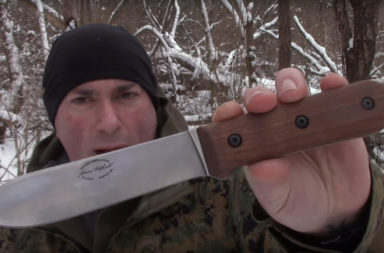 This hatchet is designed to be packed or hung on a belt without taking up too much space. Usually to save space it’s at the cost of features or effective use, however that isn’t the case with the Pack Hatchet. The 3.5″ axe head is plenty for hiking or basic camp needs, and its full tang design provides plenty of strength. One favorable design feature is the rubber over-mold handle with choke-up ergonomics built in. The ergonomics are small finger grooves machined into the handle that provide extra grip and maximize your control. Other features include a lanyard hole and an exposed tang that just sweeten the deal. You would be hard pressed to find a better axe than the Gerber Pack Hatchet for the money. 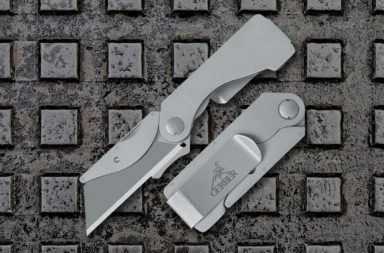 The Gerber Empower is a new automatic opening knife. 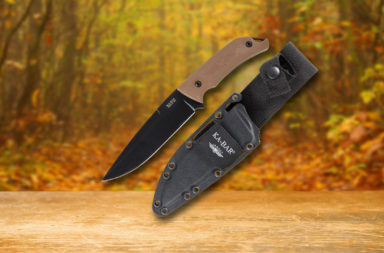 This knife uses Gerber’s Armor Grip technology on the handle combined with a S30V stainless steel blade. 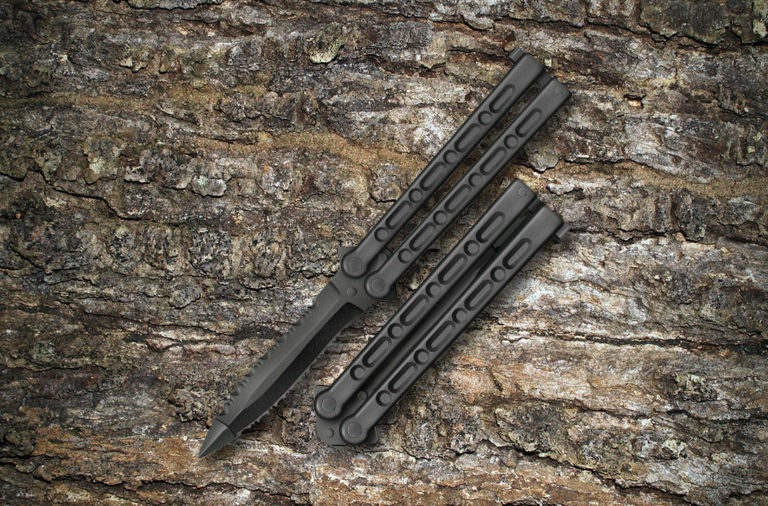 This state of the art push-button and safety design can easily be operated single handedly while the false edge spear point blade offers great cutting power and superior piercing capability. 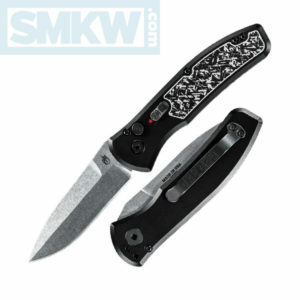 The addition of the Black and White handle insert really makes the Empower really stand out. We know that automatic knives aren’t legal in every state – unfortunately, but if they are legal in your state the Gerber Empower is certainly the knife to look at. 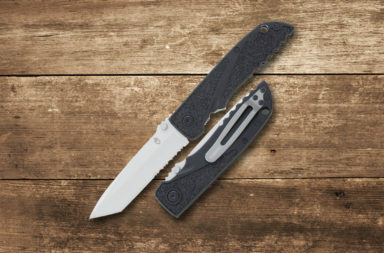 The Gerber Spine is a well-rounded knife for the modern outdoorsman. 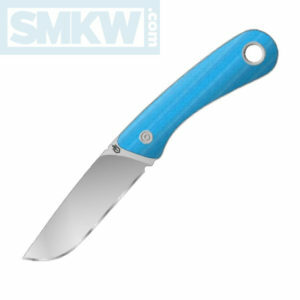 Its 3.7″ clip point blade is just the right size for most outdoor or campsite tasks. The smaller blade length keeps the overall length just under 8.5″ which is perfect for carrying in your pack, on your belt, or even around your neck. The 7Cr blade is stainless and perfect for use in potentially wet environments. The rubberized handle is also designed with potentially wet environments in mind. Its forgiving texture offers plenty of grip no matter how tough the trail gets. 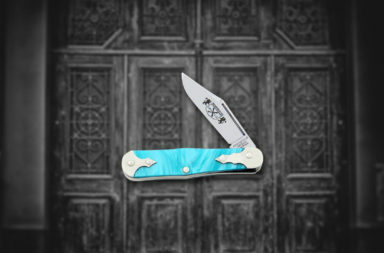 The Spine comes with a nylon sheath included, which just makes this a great deal all-in-all. Gerber really outdid themselves with their 2018 lineup. The best part of this list is that it’s just the tip of the iceberg. 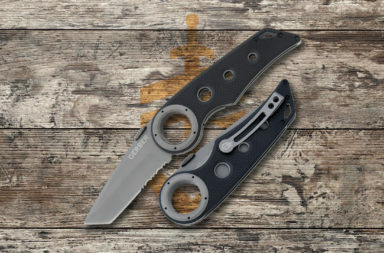 Gerber has released many more knives and even some new multi-tools that will certainly be talked about in the coming weeks. 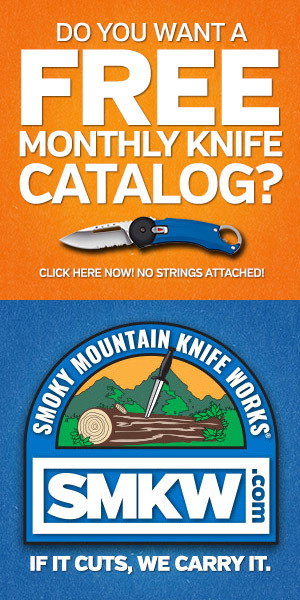 If you want to check out all the new knives from Gerber, just click the button below.